Google Bombing the Knowledge Graph: Who's a Liar? Google Bombing the Knowledge Graph: Who’s a Liar? 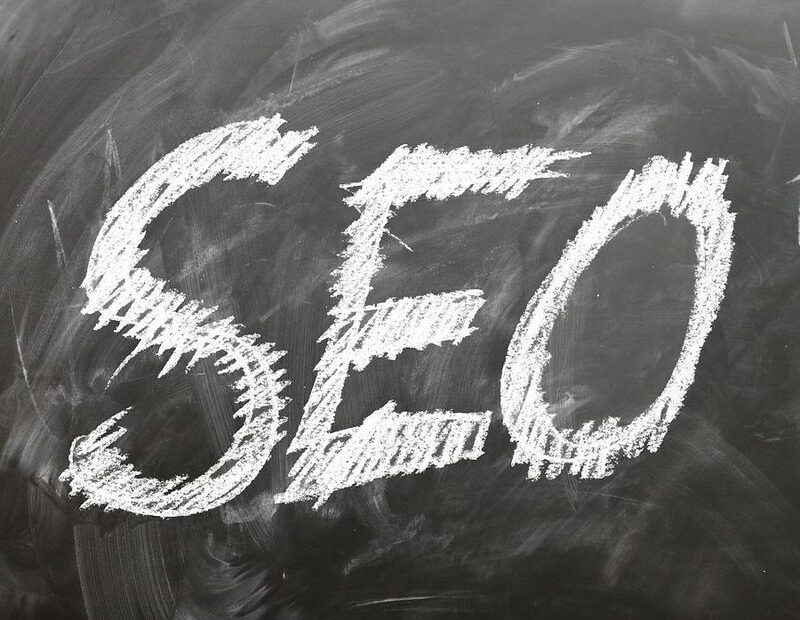 Since May 2012, thanks to its entity recognition sytem, Google has been supplicating some of its search results with Knowledge Graph panels. 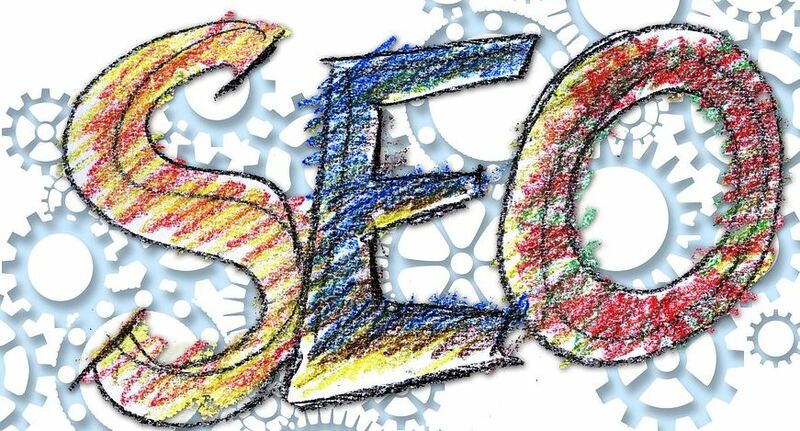 There has been some speculation among SEOs about the mechanism Google might be using to decide when to show a Knowledge Graph panel and what information it will contain. 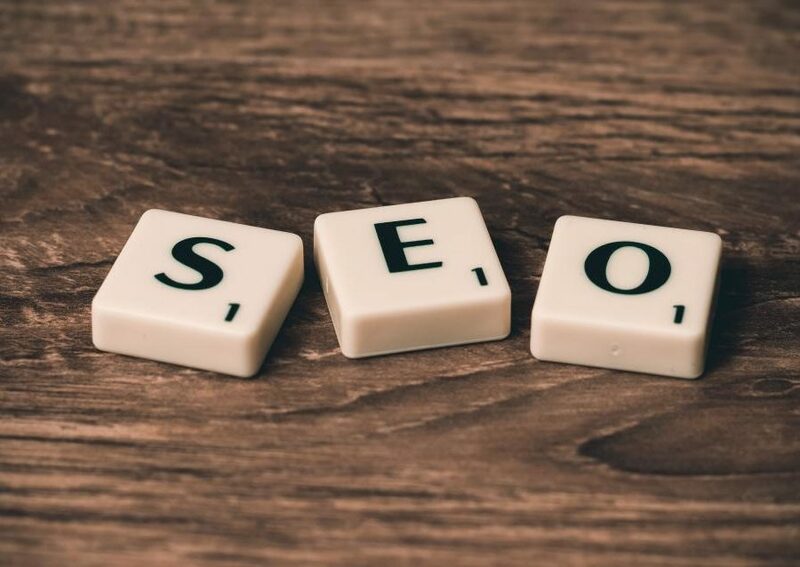 Bill Slawski has recently published an interesting post on the topic – How Google Decides What to Know in Knowledge Graph Results? A question some SEOs have been asking is – is it possible to influence when these panels appear? 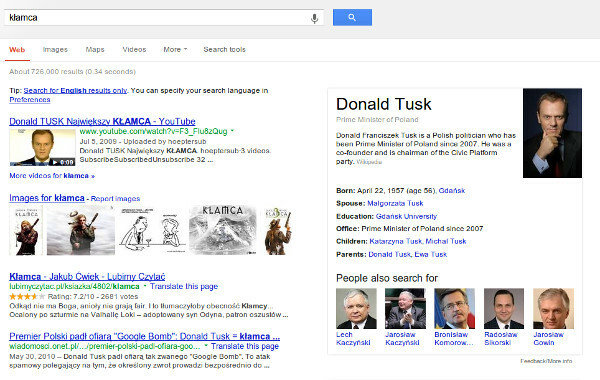 A search in Google.pl for the Polish word for liar – ‘kłamca‘ brings up what appears to be a successful attempt at Knowledge Graph bombing – a panel with information on Donald Tusk, Poland’s Prime Minister. Interestingly, the Wikipedia page of the Polish Prime Minister was successfully Google-bombed for the same word… in 2010. It ranked #1 for a while, until either Google caught the attempt or the links that made the trick naturally died off. Is this a side-effect of the old Google Bomb from 2010 or a new attempt specifically aimed at the Knowledge Graph? Wikipedia is a major source of information for the Knowledge Graph, so it’s possible that Google developed the association based on the anchor text of the old links pointing to the Wikipedia article. We can’t be sure about the how but it seems Google has gleefully incorporated the Polish joke into its growing base of true facts.